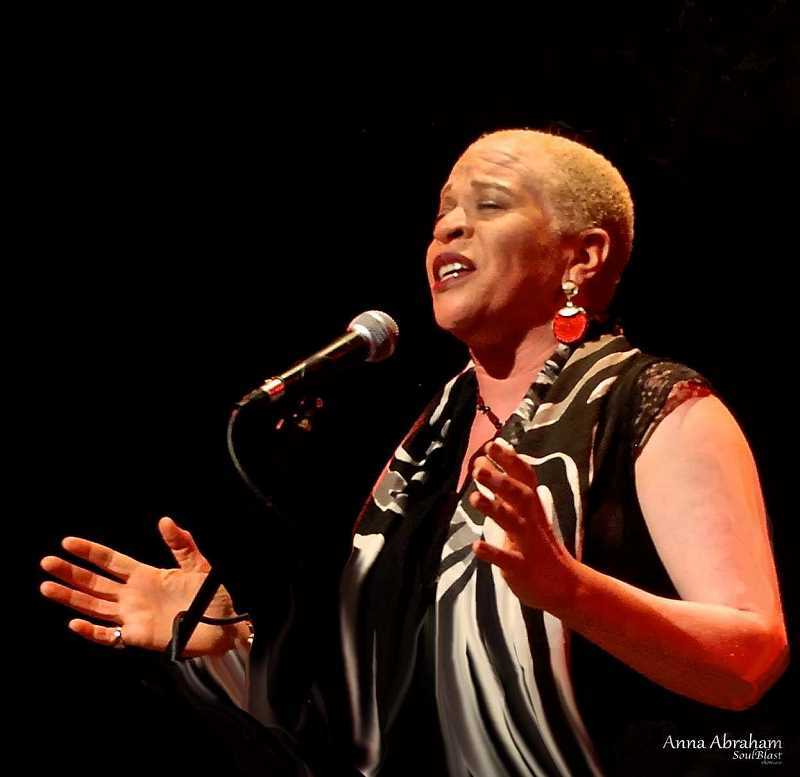 LaRhonda Steele and Julie Amici will take the stage at Lake Theater and Cafe Dec. 17 to raise money for Fly Me to the Moon, a new nonprofit which provides musical performances to retirement, assisted living and memory care facilties. The holiday showcase "Sugar and Spice" is the Music Monday concert scheduled for Dec. 17 at Lake Theater and Cafe, featuring award-winning singers LaRhonda Steele and Julie Amici and an all-star band including Dave Fleschner, Carlton Jackson and Dean Mueller. The show will be a benefit for Fly Me to the Moon, a cultural enrichment program founded by Mueller, the artistic director of the Music Mondays concert series. Fly Me to the Moon brings professional musical performances to retirement communities, assisted living centers and memory care facilties. The program will operate in partnership with Oregon Music Hall of Fame (OMHOF), the nonprofit organization charged with recognizing and honoring the musical heritage of the state. The partnership with OMHOF was a "natural fit," said Mueller, who plans to offer the productions to senior facilites at affordable rates. "As seniors listen to the music of bygone eras, they are transported to a sweeter time, a place of comfort and joy," Mueller said. The "Sugar and Spice" concert begins at 7 p.m. at Lake Theater and Cafe, 106 N. State St. in Lake Oswego. Tickets are $20, or $120 for VIP seating for four closest to the stage. 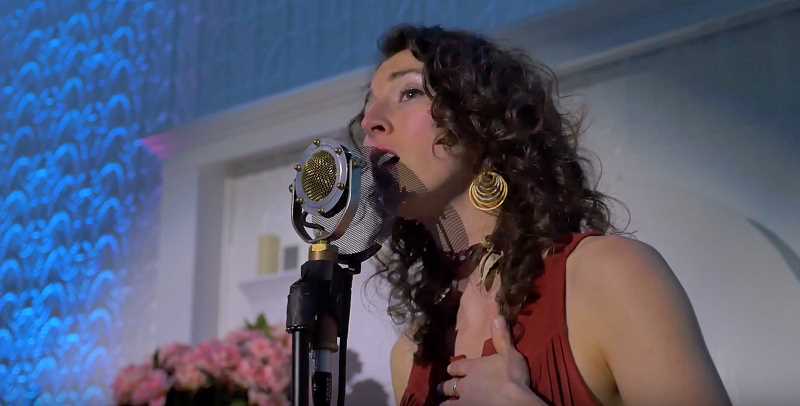 The Music Monday concert series continues Jan. 7 with Lilla Naiman presenting "Lilla Unplugged." Soulful, jazzy rhythm and blues songstress Lilla Naiman's "Don't Stop the Music" is currently No. 38 on the Billboard charts. Tickets are $15 each or $80 for VIP seating for four closest to the stage. Learn more online at laketheatercafe.com.